Michael Parekowhai was born and educated in New Zealand. He has been exhibiting since 1990. In 2006 his work was included in the Asia-Pacific Triennial of Contemporary Art, Brisbane; ‘High tide: currents in contemporary New Zealand and Australian art’, Poland and Lithuania; and ‘Picturing Eden’, George Eastman House, Rochester, New York. 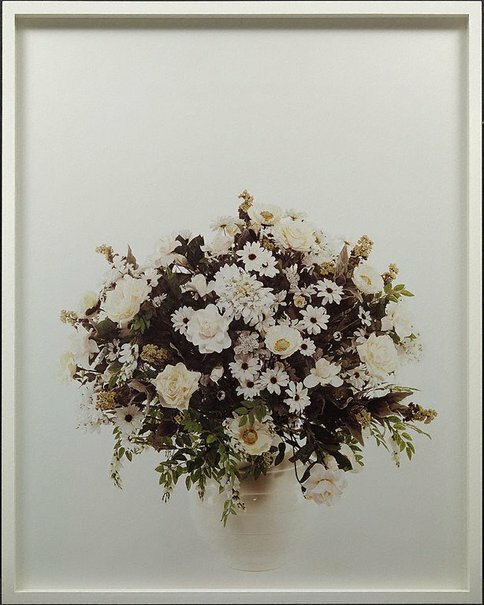 George Alexander, Photography: Art Gallery of New South Wales Collection , 'Tableaux - memento mori - screen culture', pg.313-335, Sydney, 2007, 317, 329 (colour illus. ).